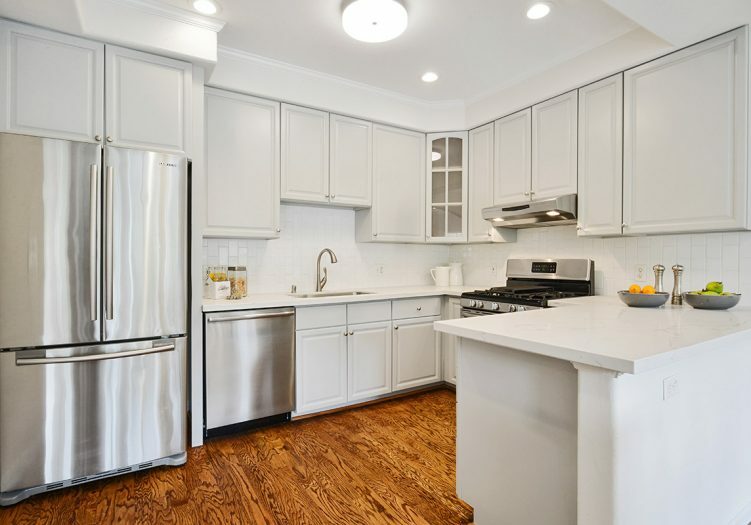 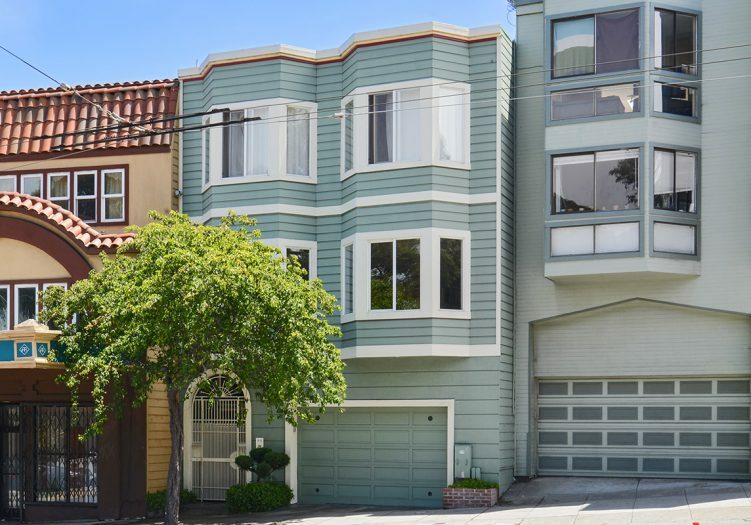 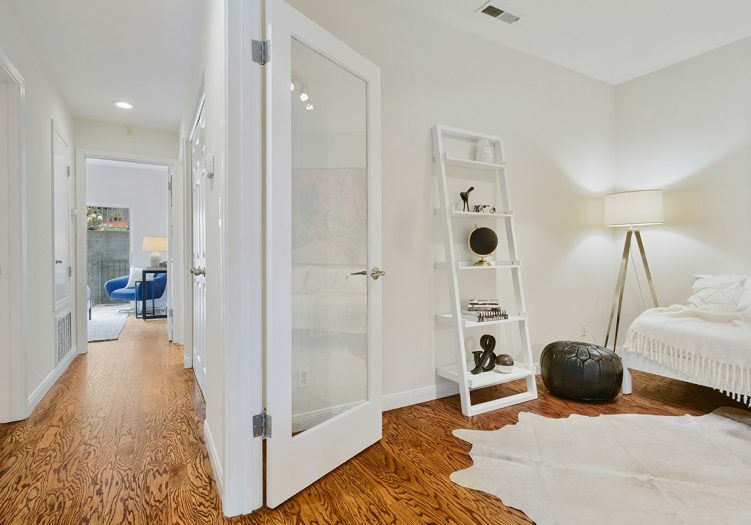 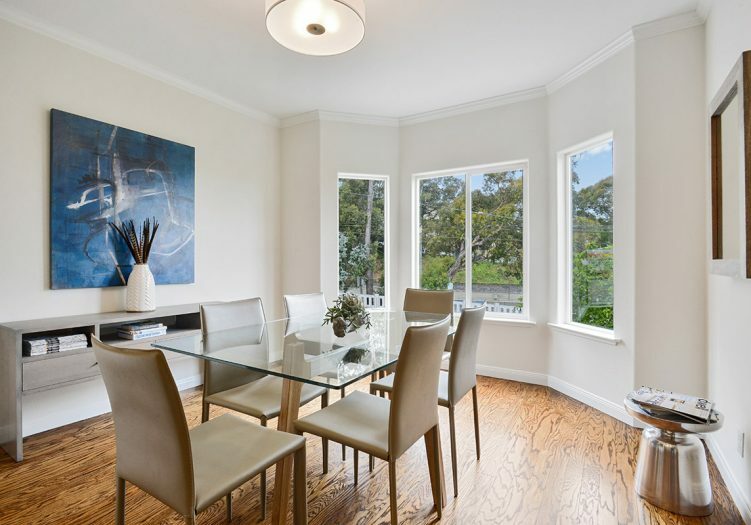 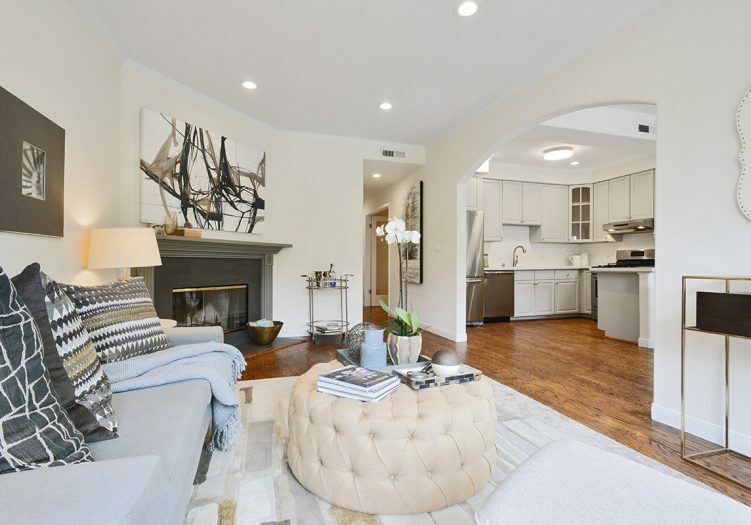 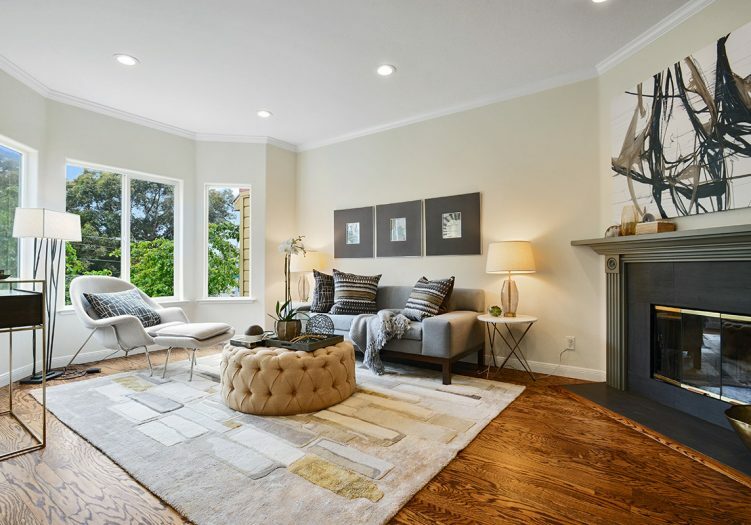 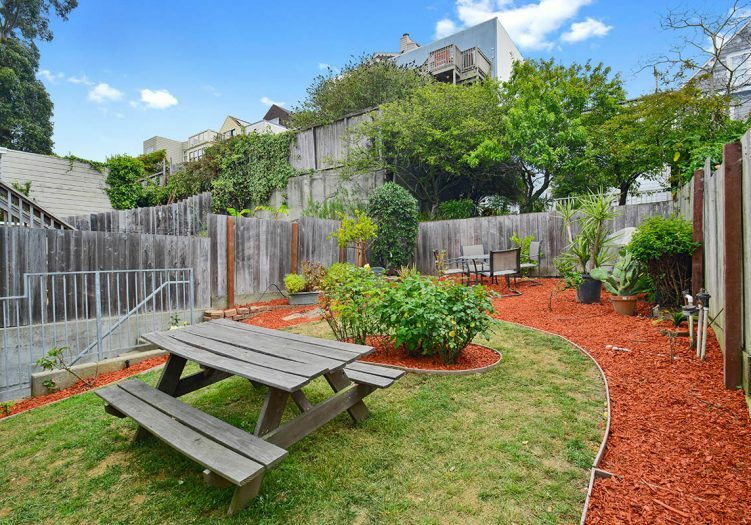 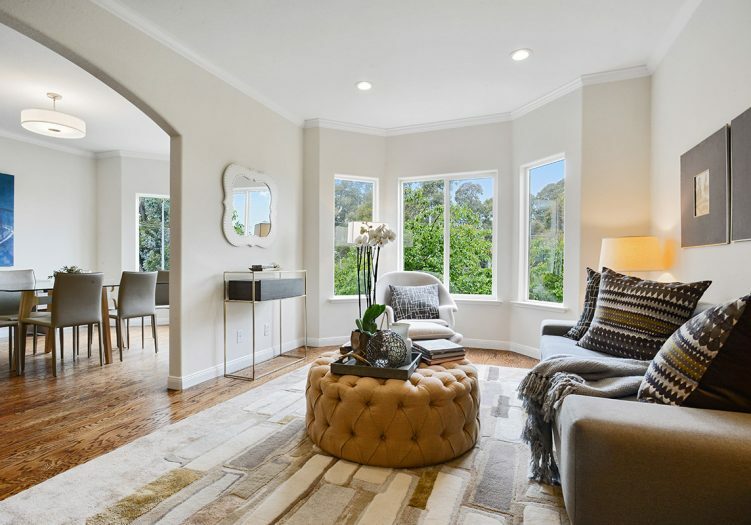 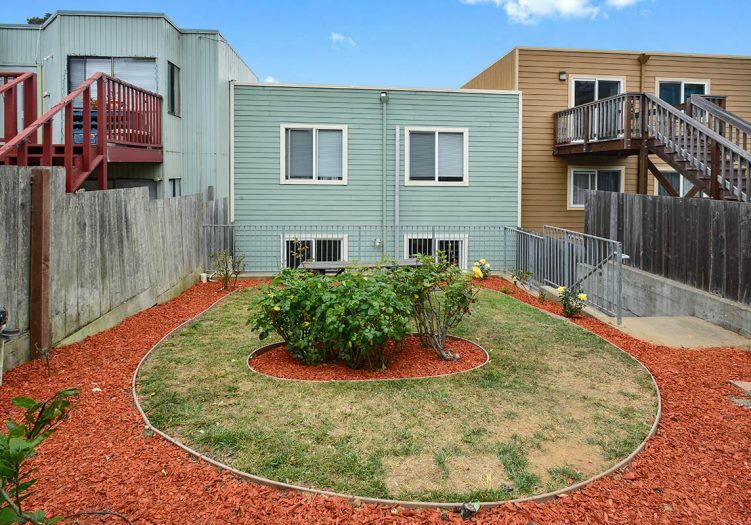 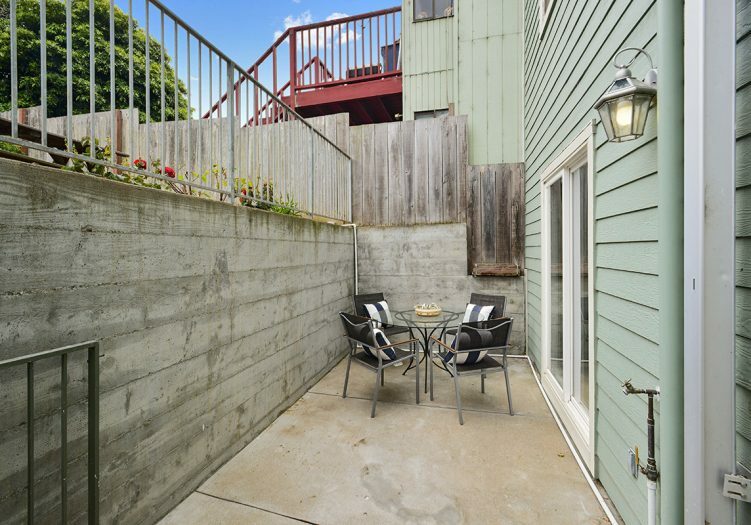 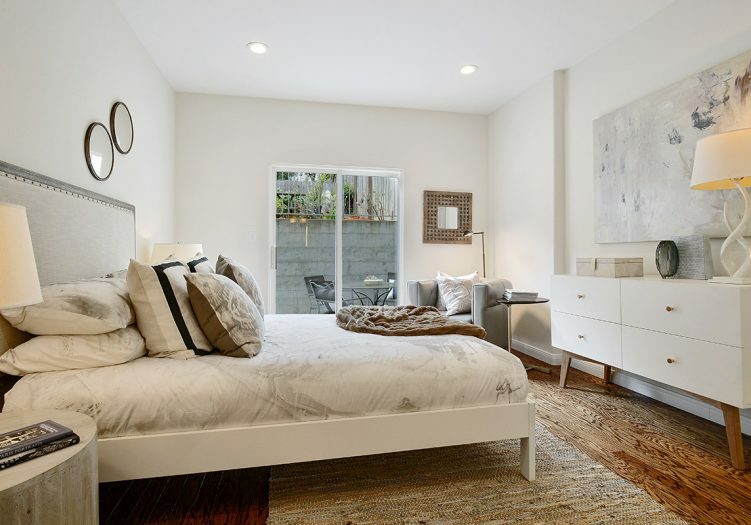 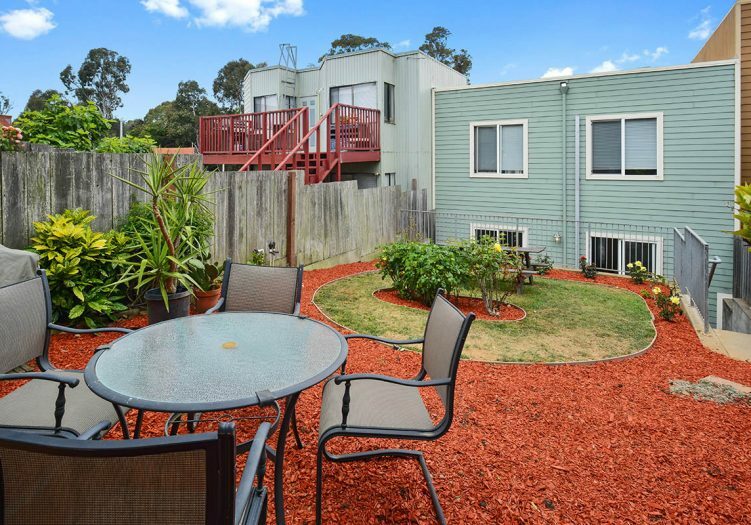 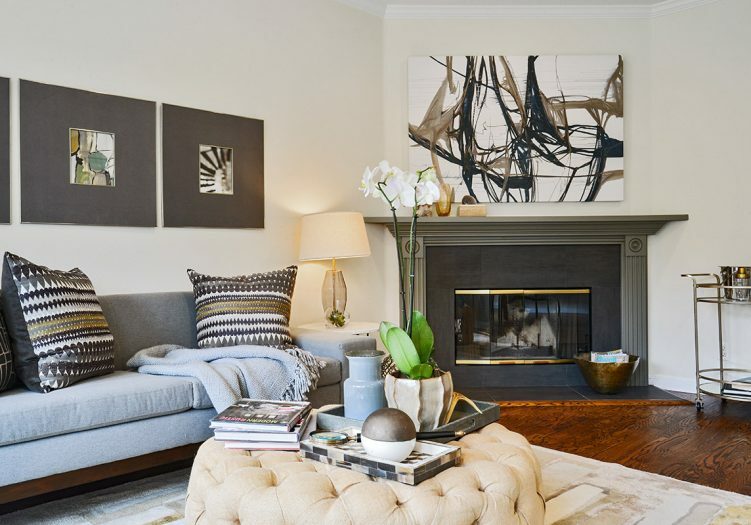 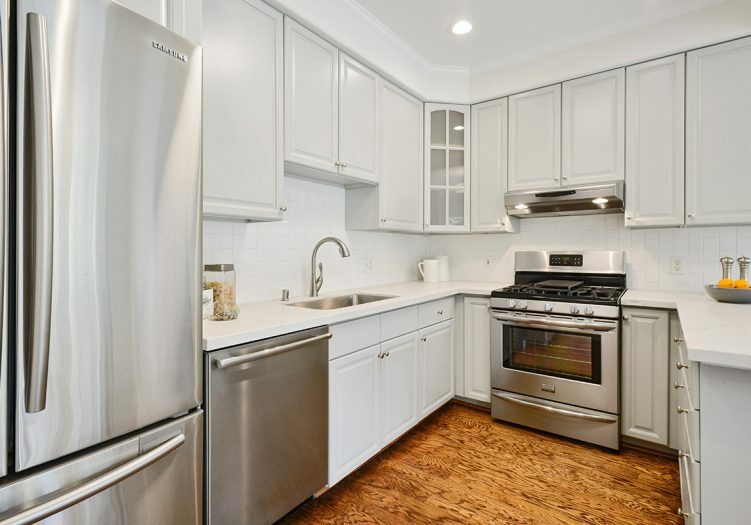 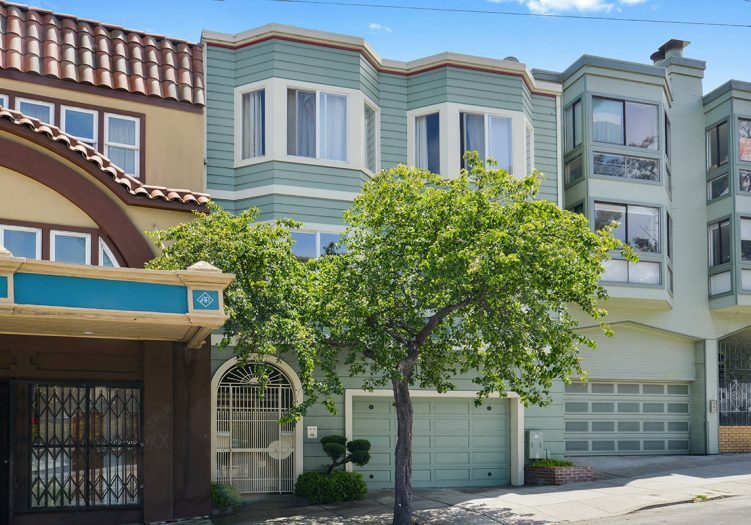 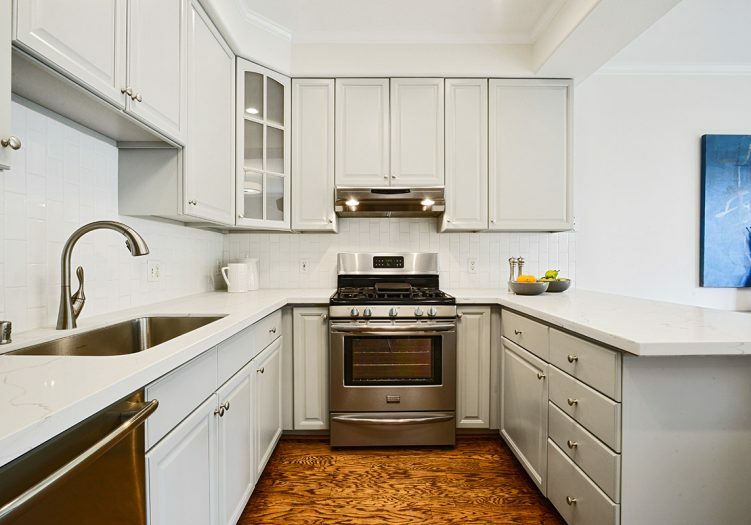 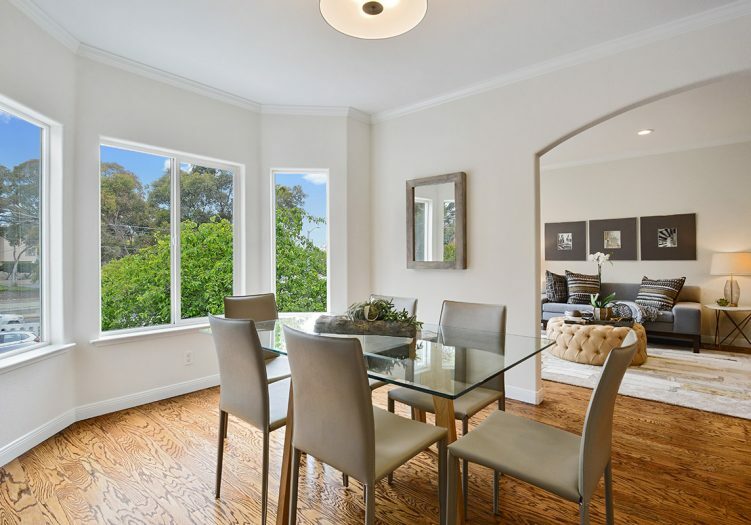 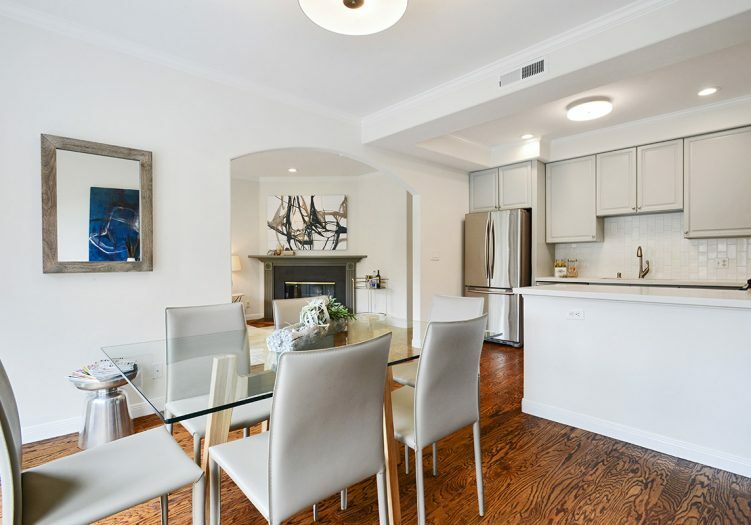 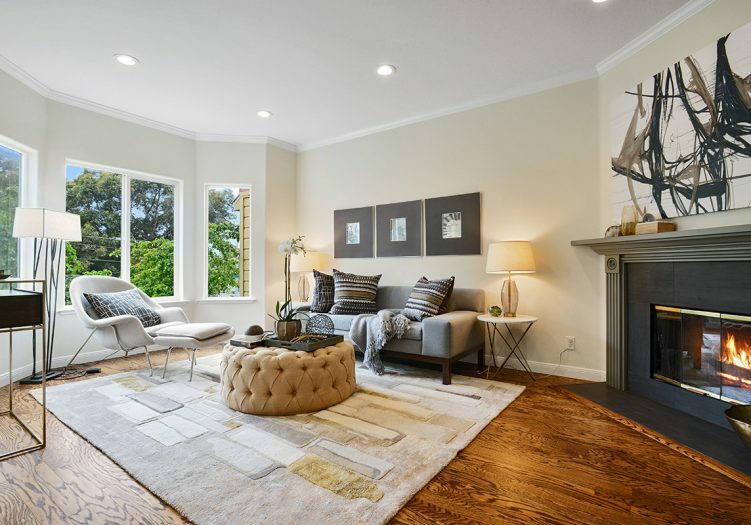 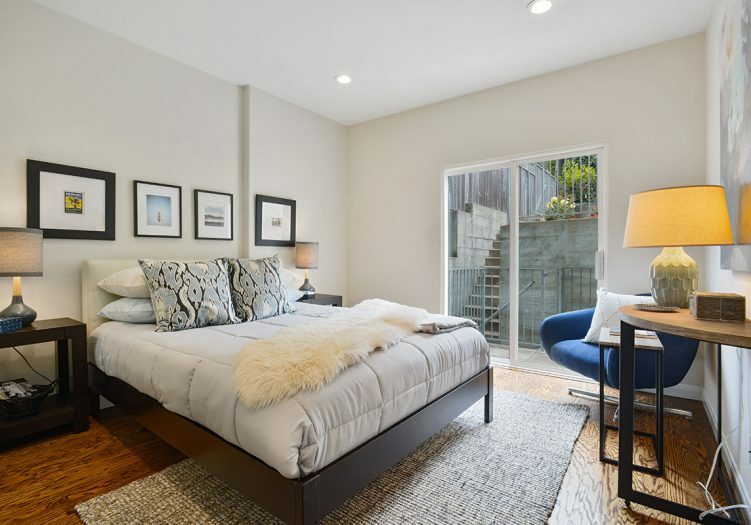 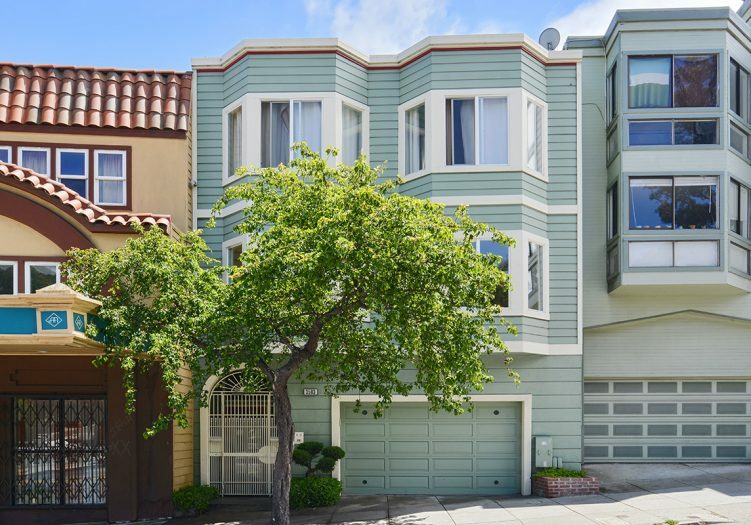 Spectacular and spacious three-bedroom, two bath, modern home located in a wonderful Bernal Heights location close to Cortland Avenue and Holly Park! 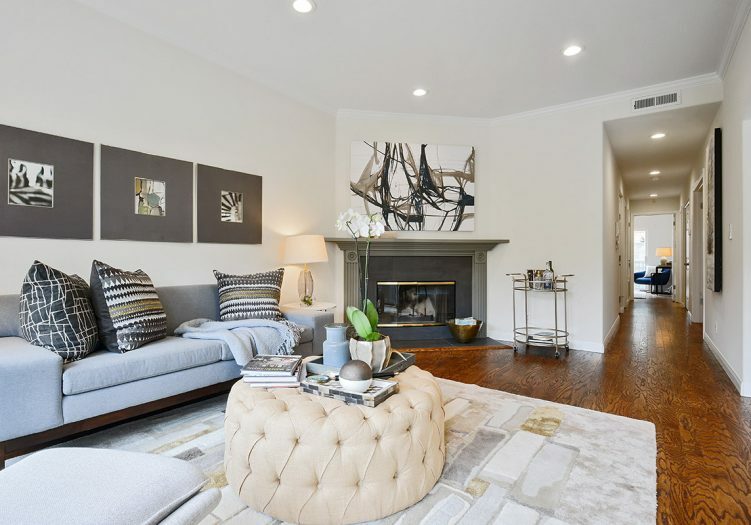 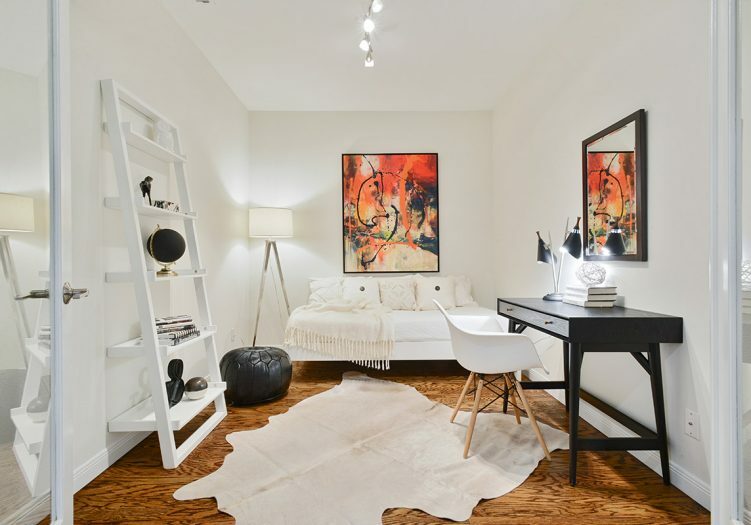 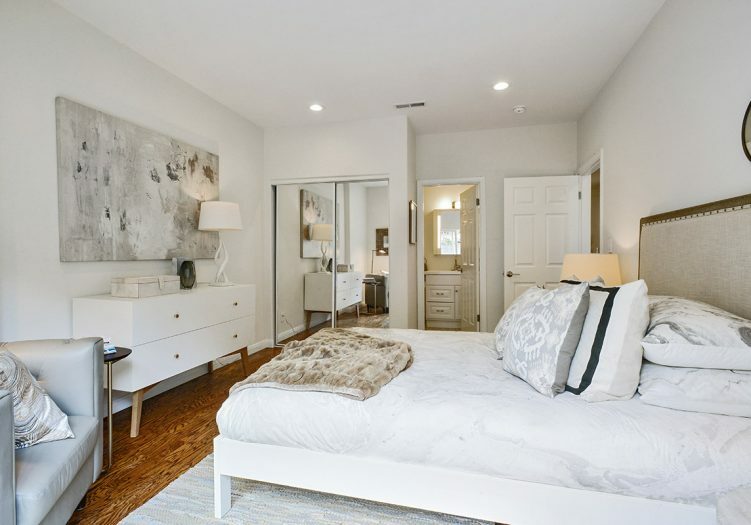 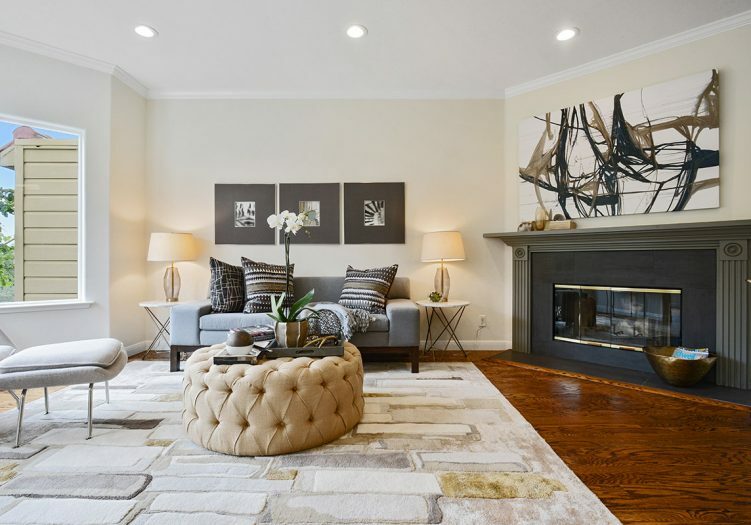 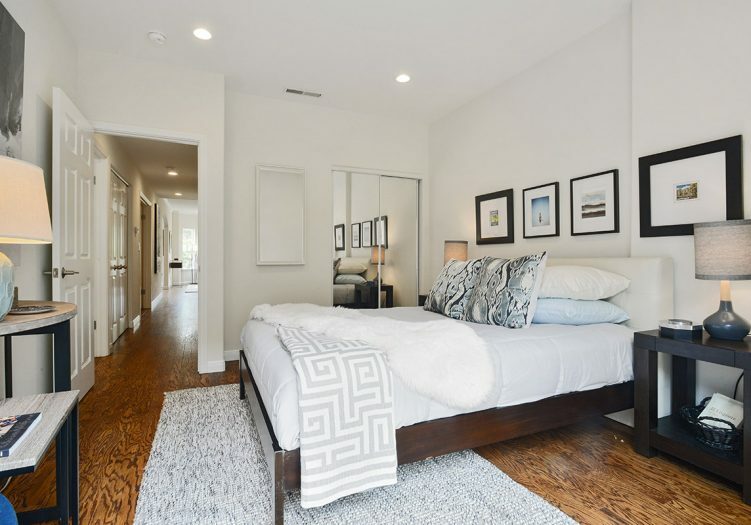 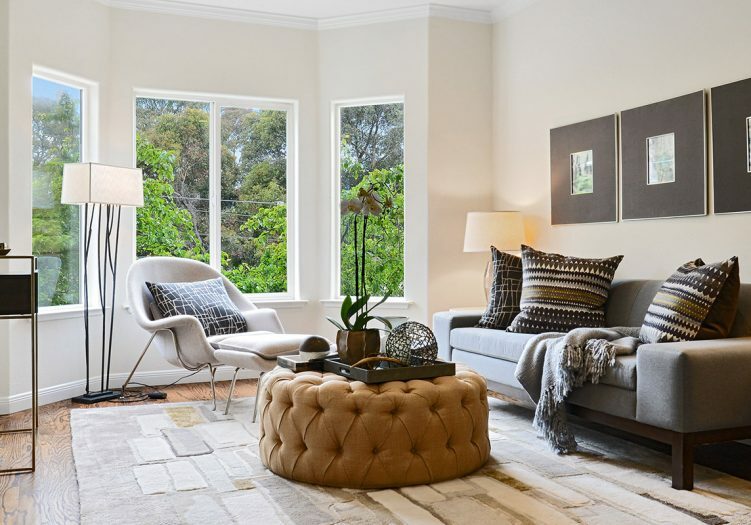 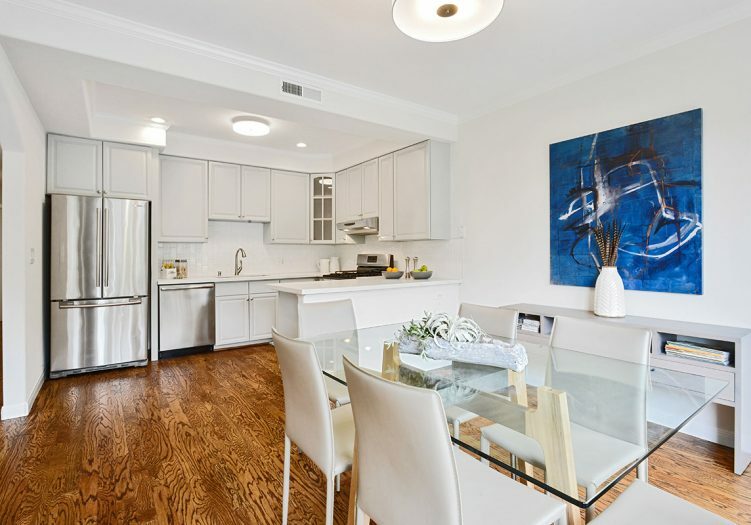 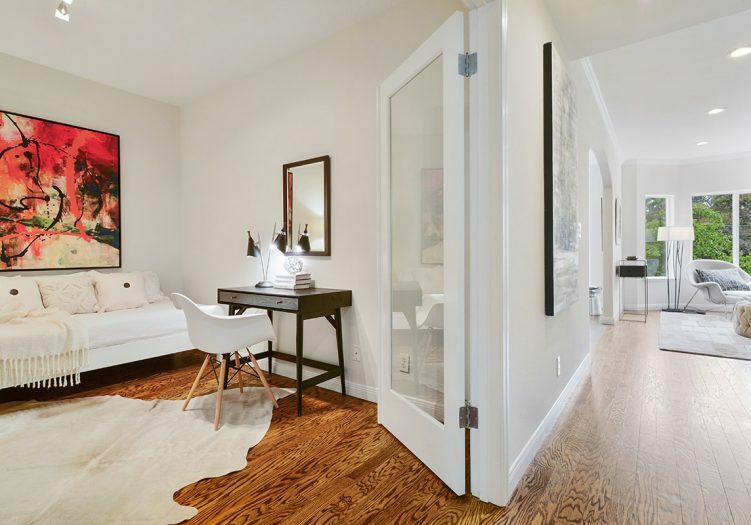 The home opens to a sun washed living room that is adorned with gleaming wood floors, fireplace, and the perfect combination of a timeless floor plan, featuring three bedrooms and two bathrooms on one level, and graced with a modern accent. 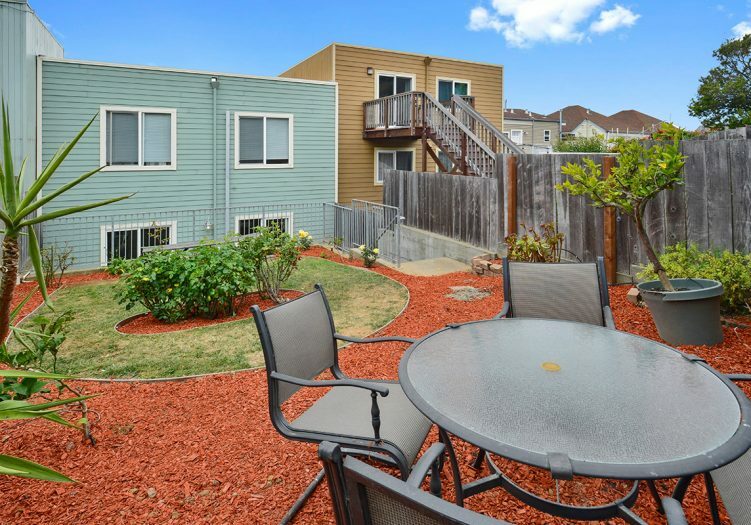 The front part of the home has an updated, eat-in gourmet kitchen, and an open dining area. 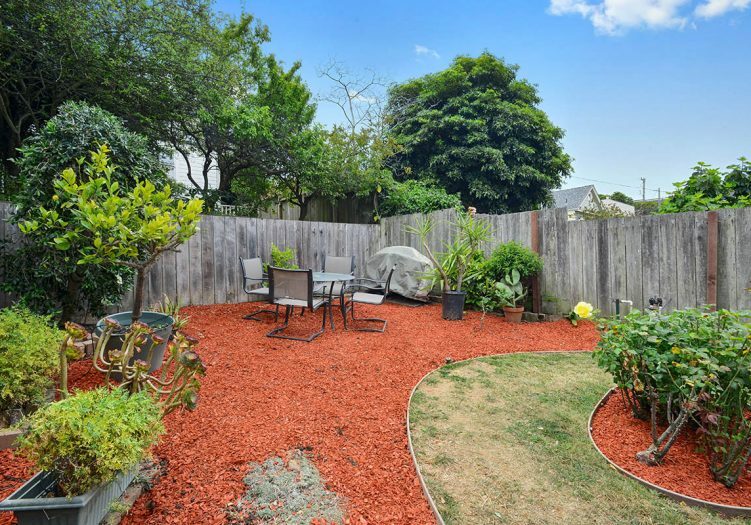 The back part of the home has two large bedrooms, updated bathrooms, and a large/tranquil master with a private outdoor space. 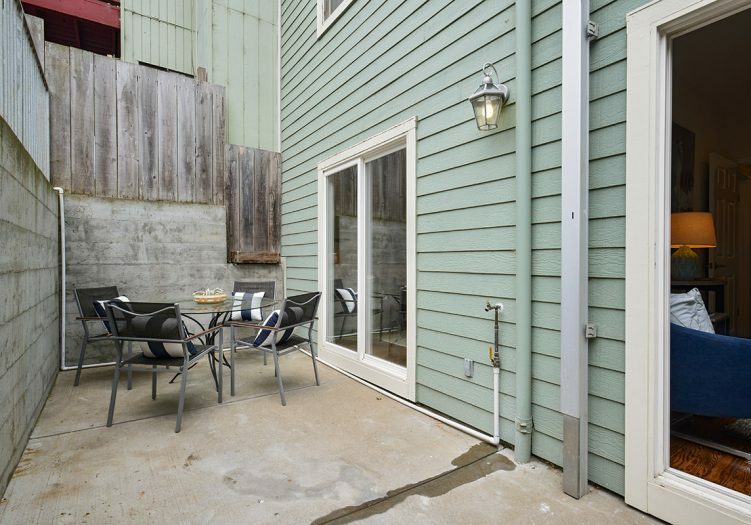 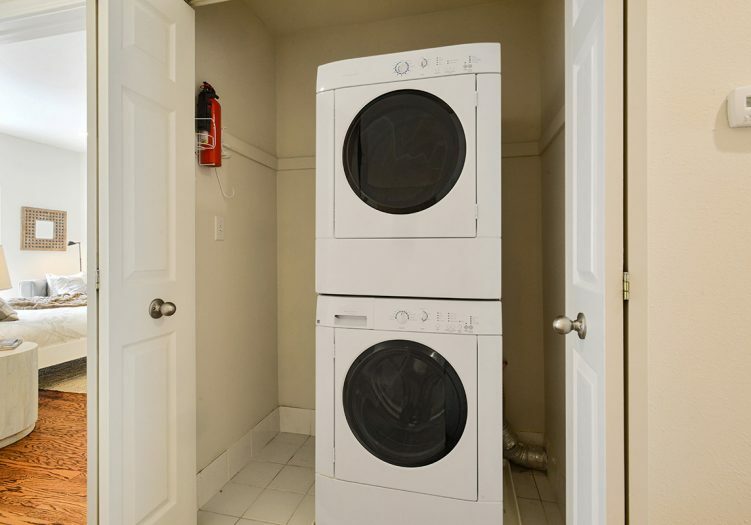 A garage with two parking spaces and storage complete the property. 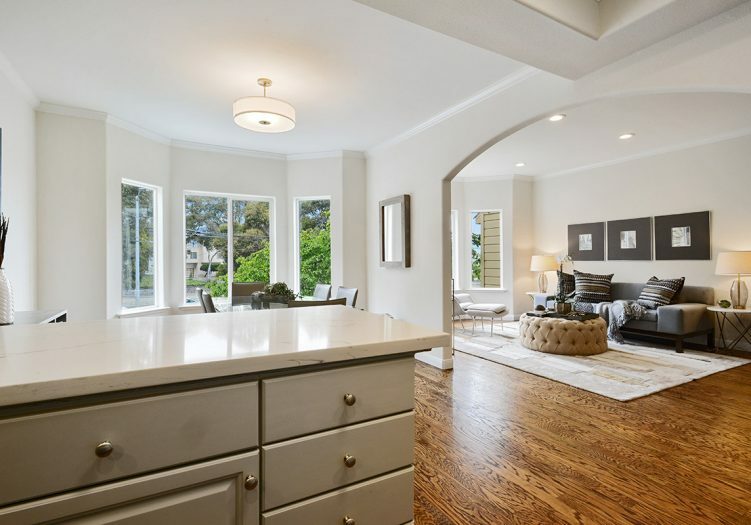 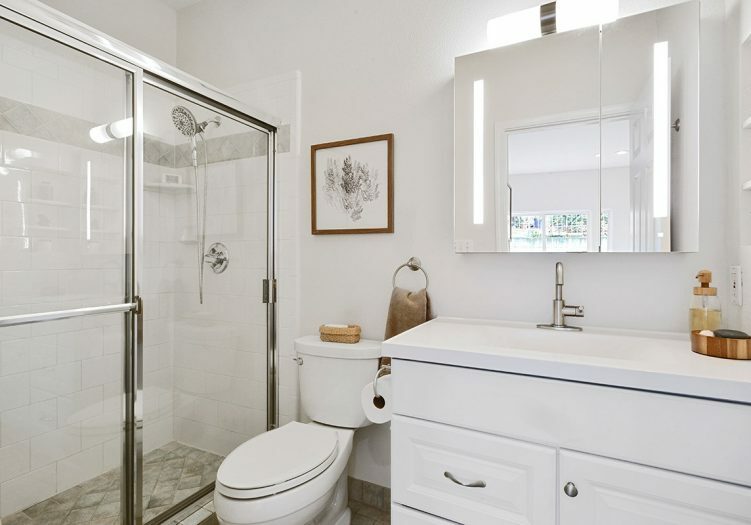 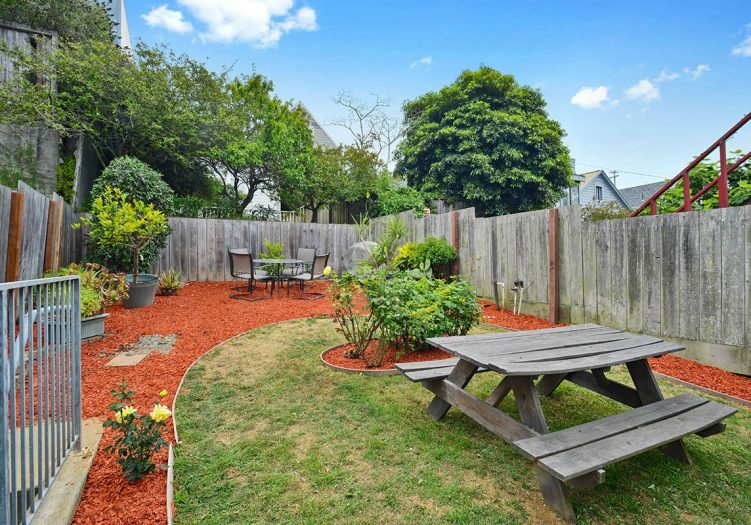 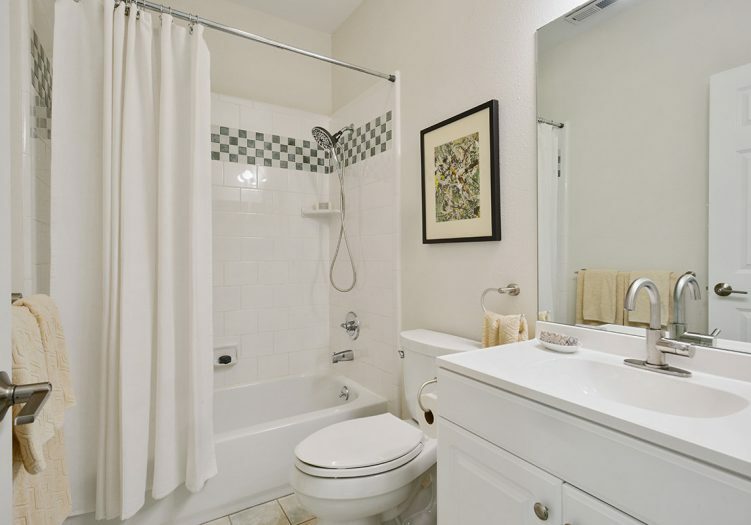 Don’t miss this special home that is close to shopping, cafes, restaurants, public transportation, Tech shuttles, playgrounds, HWY 101/280 and more! 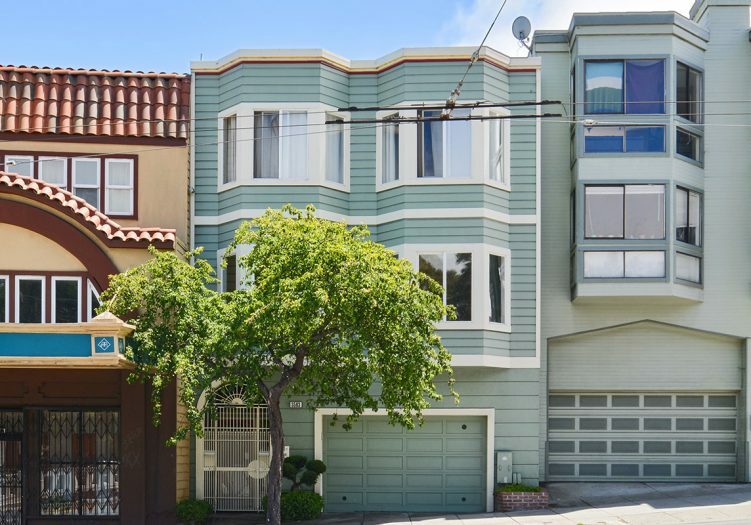 The asking price was $959,000 and the sold price was $1,300,000.